Wiz Khalifa has been working with the West Coast for many years now and with P-Lo on the beat, Sage the Gemini fits in perfectly. Listen in to their track entitled “Right Now” above and let us know what you think in the comments. Enjoy! 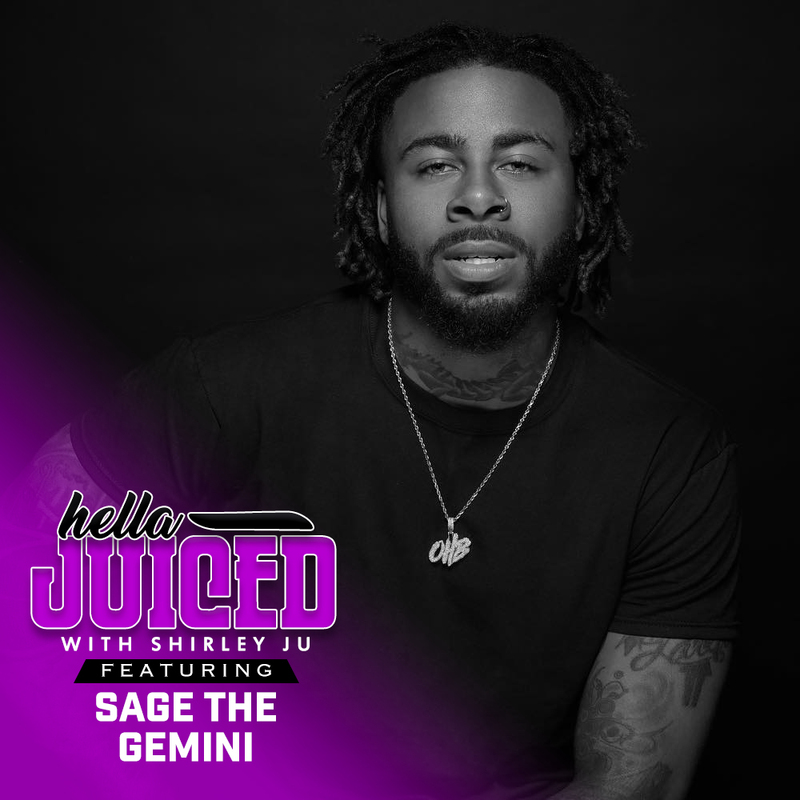 Sage the Gemini is back with new music, this time in a smooth flowing one entitled “Make Me Feel.” It’s got that late-night vibe, so press play in the video above and enjoy your weekend. Let us know what you think in the comments. Yee! Sage the Gemini is back with his new Adrian Per directed visual “It Ain’t My Fault.” As the track goes, “It ain’t even like that. When I leave I’m coming right back. And sometimes she don’t like that. I don’t even fight back.” Check it out above and enjoy! Yee! Sage the Gemini is back with his brand new single entitled “Buss It” featuring the likes of Chris Brown. 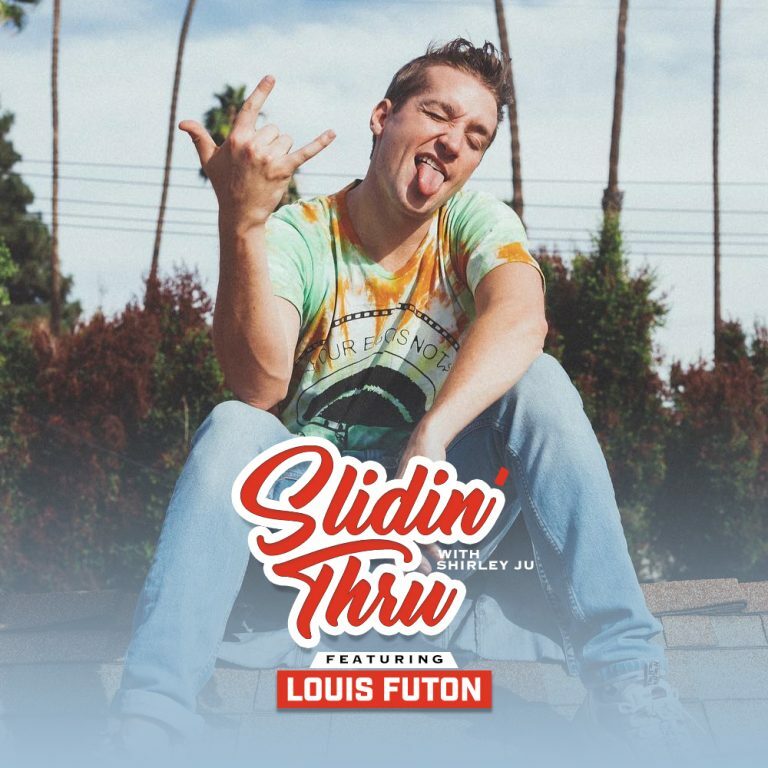 This is a smooth banger that will get some love, Sage isn’t a stranger to hit records. Make sure you listen in up top and enjoy! 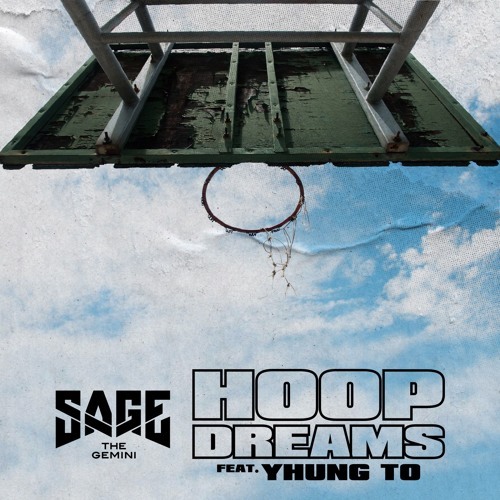 Sage the Gemini “Hoop Dreams” feat. Yhung T.O. 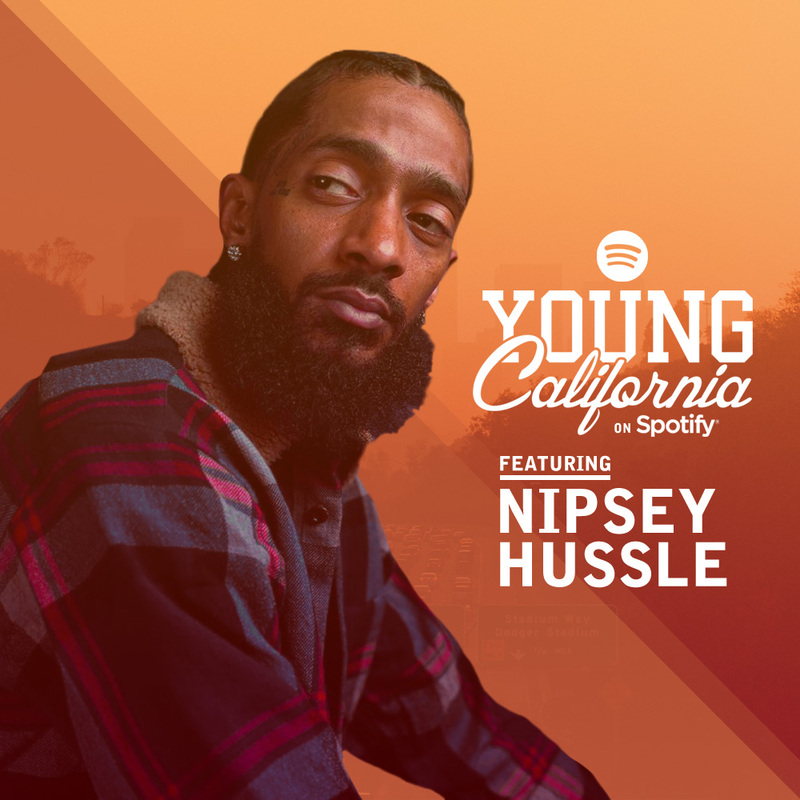 New music Friday from Sage the Gemini as he links up with SOB x RBE’s own Yhung T.O. for “Hoop Dreams.” Essentially, the two rappers talk about their dreams of playing ball professionally. Listen in below and enjoy! Yee! Filed under Music, Tracks · Tagged with Hoop Dreams, Sage The Gemini, Yhung T.O. Sage The Gemini has released his brand new single and visual entitled “4G.” The video, which was directed by Adrian Per has Sage The Gemini and the squad mobbing around the desert in ATV’s. Peep it above, let us know what you think about the track and enjoy!